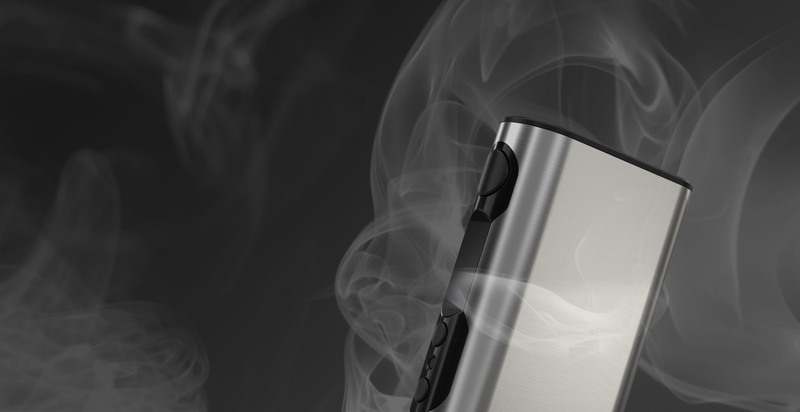 Eleaf iStick QC 200W comes with a massive 5000mAh built-in battery and has a powerful 50A/200W maximum output. 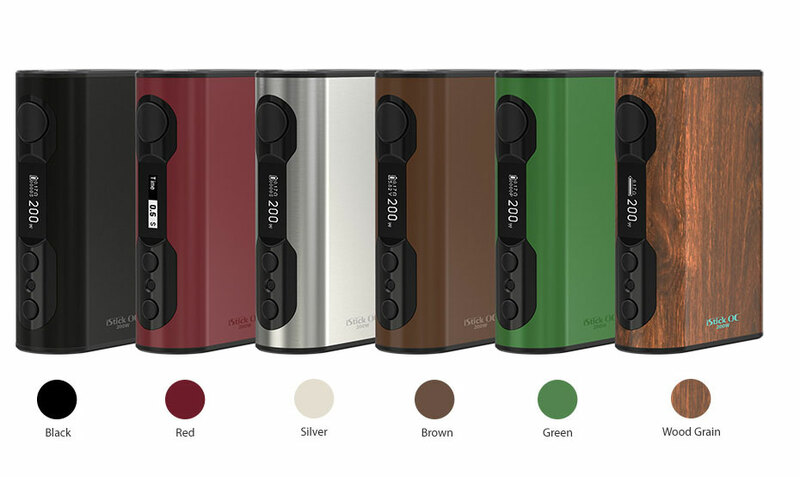 Stylish, sustainable and powerful, the iStick QC 200W also features a cell balancing trickle charge system and a 1.5A quick charge capability when using the Avatar Quick Charger. The innovative RC adapter (optional accessory) will convert the iStick QC 200W’s 510 connection into a USB output for Power bank mode when necessary. 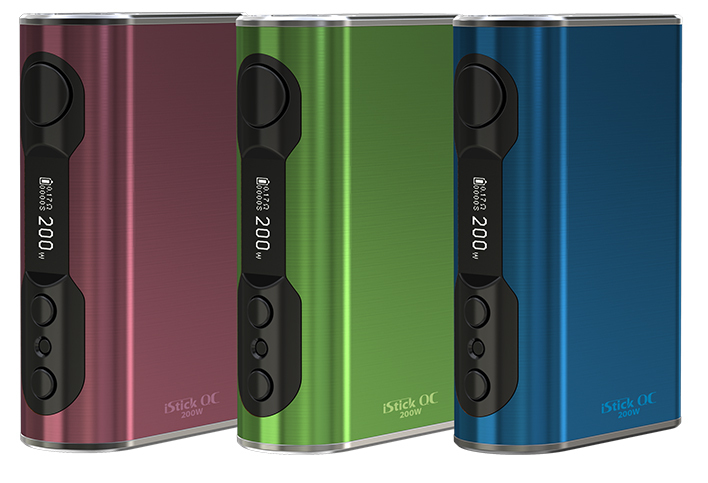 The iStick QC 200W is capable of outputting a maximum output power of 200W, providing a huge power for cloud chasing. 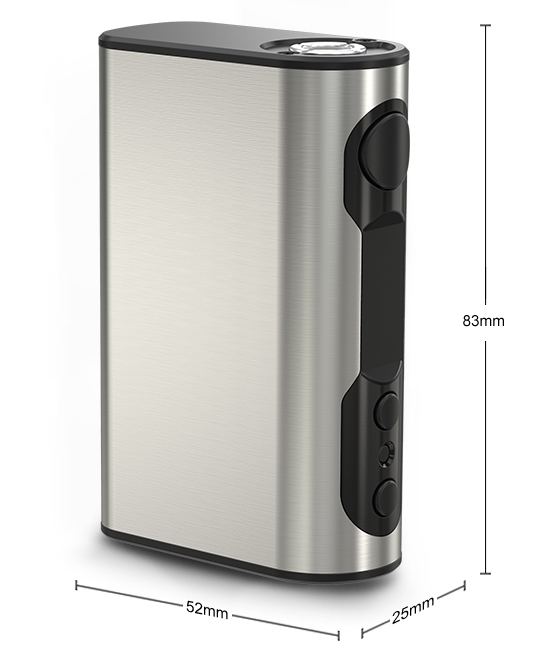 The iStick QC 200W comes with a massive 5000mAh built-in battery, which will last you a rather long time of vaping. 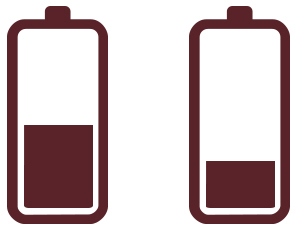 A cell balancing trickle charge system is adopted in the iStick QC 200W to bring the internal batteries to the equal level charge, which also ensures high security in charging. Preheat function allows the device to quickly heat up the coil at a higher wattage, providing you with a nice vaping experience. The iStick QC 200W also has four switchable display interfaces, allowing you to choose the interface you are most accustomed to. 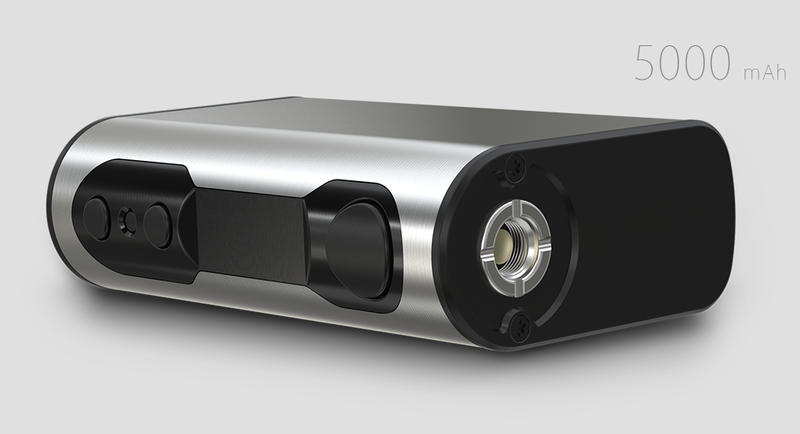 With a width of 25mm, the iStick QC 200W can handle all tanks up to 25mm diameter without any overhang. The circuit protection system has both software and hardware battery protections of over-charging, over-current and over-discharging. 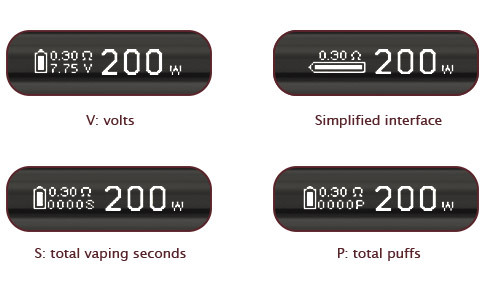 Charging: simply plug the iStick QC 200W in to a computer or a wall adapter to charge. Firmware upgrading: the firmware can be upgraded by connecting the device with a computer through the USB port via a micro USB cable. 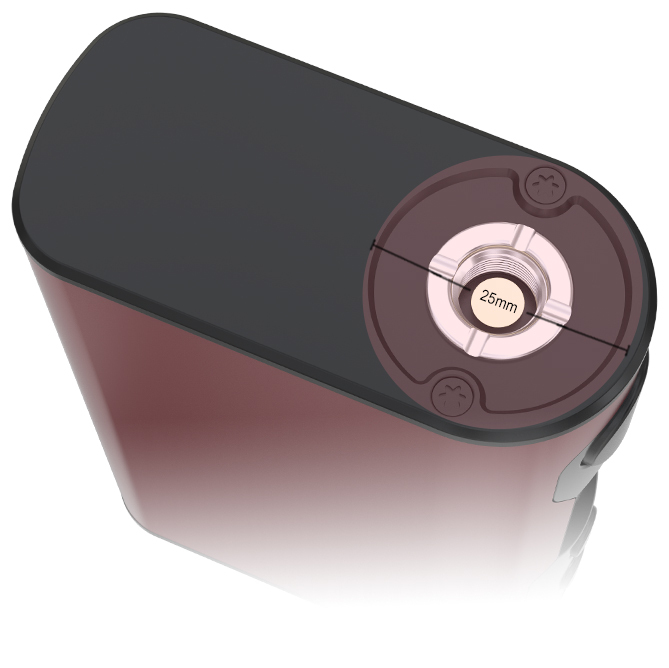 Download the file below to put custom logo into your iStick QC 200W. 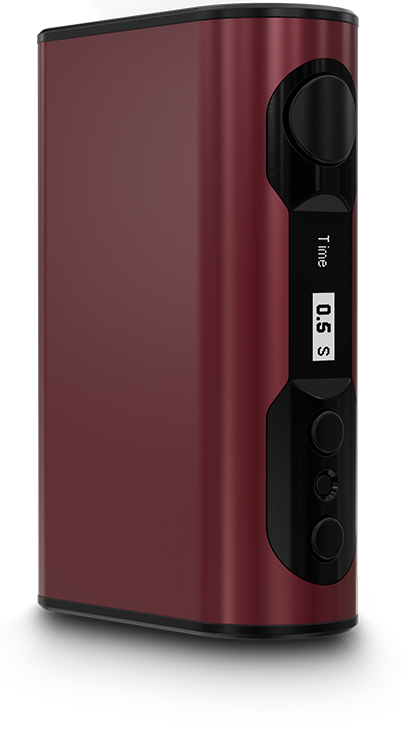 With the Reverse Charging (“RC”) adapter (optional accessory), the iStick QC 200W will convert the 510 connection into a USB output for power bank mode, providing power to your cell phone or other e-cig device. The iStick QC 200W can be reset in case it could not be powered on after upgraded. © 2014 Eleaf US Inc. All Rights Reserved. NOT FOR SALE TO MINORS | Products sold on this site may contain nicotine which is a highly addictive substance. CALIFORNIA PROPOSITION 65 - ⚠ WARNING: This product can expose you to chemicals including arsenic, which is known to the State of California to cause cancer. For more information, go to www.P65Warnings.ca.gov.” Products sold on this site is intended for adult smokers. You must be of legal smoking age in your territory to purchase products. Please consult your physician before use. E-Liquids on our site may contain Propylene Glycol and/or Vegetable Glycerin, Nicotine and Flavorings. Our products may be poisonous if orally ingested. Products sold by on this site are not smoking cessation products and have not been evaluated by the Food and Drug Administration, nor are they intended to treat, prevent or cure any disease or condition. For their protection, please keep out of reach of children and pets. Read our terms and conditions page before purchasing our products. USE ALL PRODUCTS ON THIS SITE AT YOUR OWN RISK! Products on this site are intended for sale to people who are of legal smoking age in the state in which you reside. If you are not legally able to purchase tobacco products in the state where you live, please do not enter this site.